Drew Demaree got a 7 point that weighed 125 lbs. Pat Davis joined the Cordray's First Deer Hall of Fame! YOU are the best inspector! In fact, in many wildgame processing facilities you are the ONLY inspector. 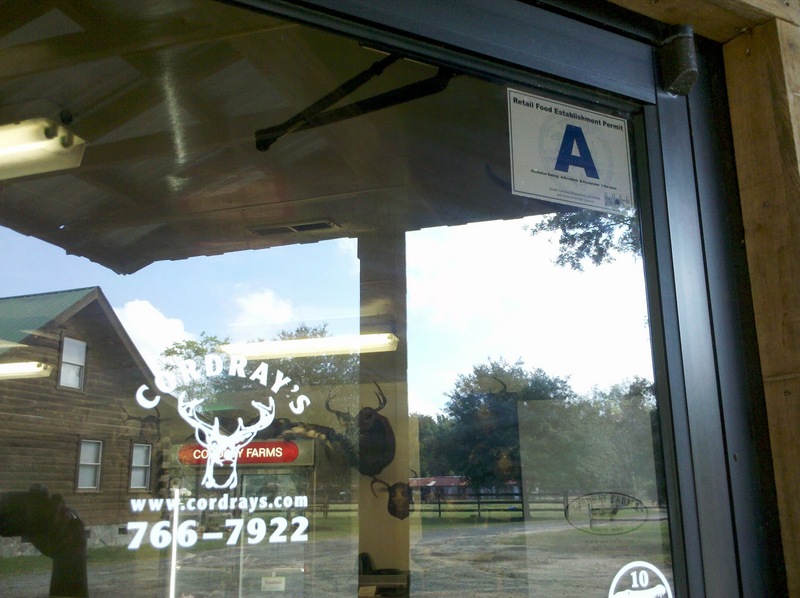 Here, at Cordray's, we choose to have our plant inspected by DHEC and SC Meat and Poultry Inspection Service so that we can process wild hogs and our farm raised Cordray Farms beef. If a meat plant only processes wild game, no one, at all, from any agency, comes into their plant to determine if their conditions are sanitary and safe. When you bring your meat to a processor, ask to see where they process wildgame. Even inspected facilities do not have to process and store wildgame in inspected areas. You should ask to see hanging carcasses, where the cutting occurs, and where packaging takes place. Some places don't process your meat where you drop it off. If that's the case, you should know where it is being processed and how it's transported there. Use your nose to determine if conditions are sanitary. If you question what you are seeing, ask! I'm putting out this word because many people think all food establishments are inspected. I had someone recently say, "If they're still open, they must be ok because the State would close them if they were bad." That's just not the case. The state of SC, DNR, and the federal government have no jurisdiction over processing wildgame. You determine what's safe for your family! Until legislation makes all wildgame processors undergo some sort of inspection, you may be putting your family at risk if you don't inspect how your venison, wild hog, and alligators are being handled. Geni Lowery joined the Cordray's First Deer Hall of Fame! Miranda Westervelt joined the Cordray's First Deer Hall of Fame! Get an antler mount for $80 - finished by the time you pick up your meat! 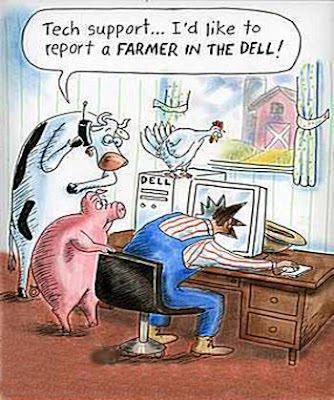 A joke with computers and cows! Read an interesting article, "A new market for farmers", on the growing trend of joining your local CSA to get the best of locally grown. 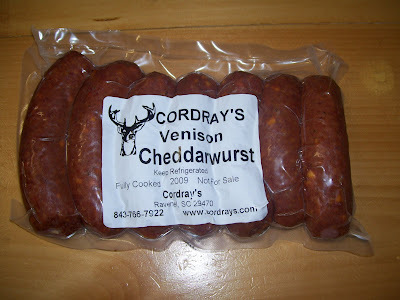 At Cordray Farms, we offer a beef CSA. Our Shares are 1/8 th of a cow. Join the CSA by sending in your deposit of $100. We'll group you with 7 other families and divide a cow into 8 equal Shares. 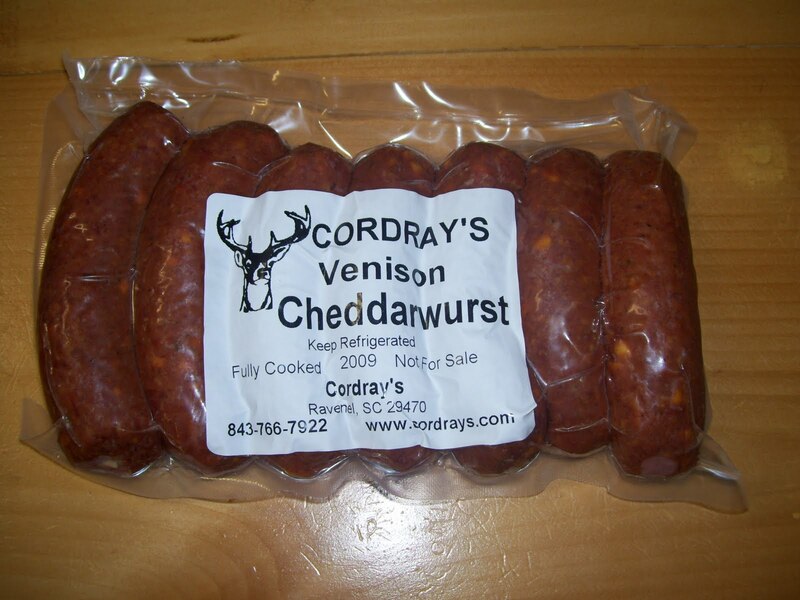 We'll give you a call when your Share is cut, wrapped, frozen, and ready for your pick up at our onfarm store. For more information, visit the Beef Shares page. We're taking members now for the 2011 season starting in January and would love to have you join us! Will Kulseth got this big buck at 10:30 this morning at 15 yards! Callie Stewart joined the Cordray's First Deer Hall of Fame! 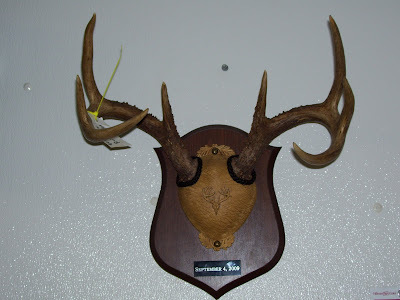 Spencer Adolfi joined the Cordray's First Deer Hall of Fame! Johnston McCurry got his second of the day!